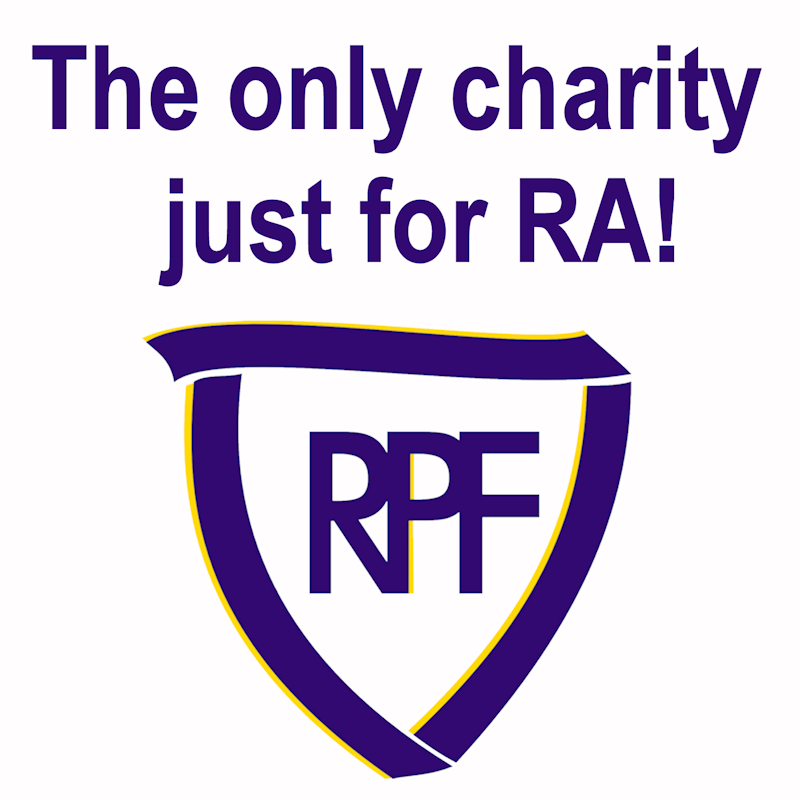 The Rheumatoid Patient Foundation is pleased to announce this year's scholarship winners! We received many well-written essays and applications, but have chosen four winners to each receive a $1,000 scholarship to use toward their higher education. Thanks to all who took the time to apply -- we wish you all the best of luck in your educational and vocational pursuits. Also, a special thanks to this year's scholarship sponsor: Crescendo Bioscience! At eight years old, I was a ballet dancer, black belt in karate, violin player, swimmer, gymnast, and basketball player. At age nine, I was just an arthritic. 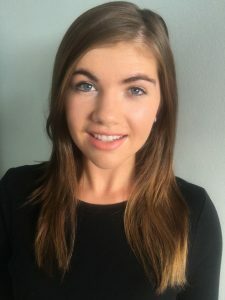 Today, I am eighteen years old, and I am still an arthritic, but I am also an entrepreneur, leader, and advocate for Juvenile Rheumatoid Arthritis. What doesn’t kill us makes us stronger! I am 24 years old in my first year of veterinary school where I hope to develop a career in shelter medicine and wildlife research. 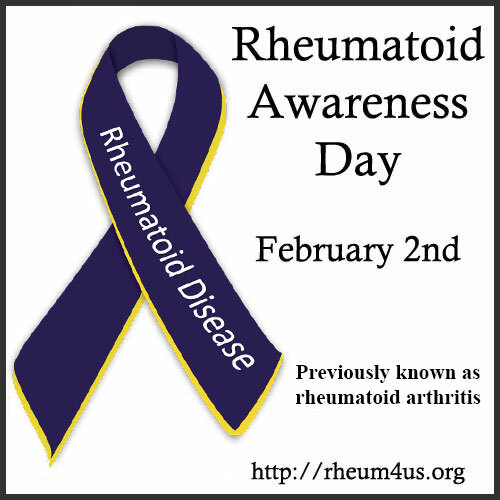 I was diagnosed with JRA at the age of 12, but have been fortunately in remission for the last few years. 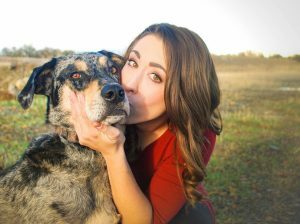 In my free-time I enjoy snorkeling, yoga, and hiking with my 5 year old Catahoula Hound, Rueski. 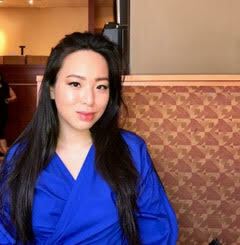 I am a third year college student pursuing a Bachelor's degree in Community Health. My main focus with this degree is to bring awareness and support to the chronic disease community. 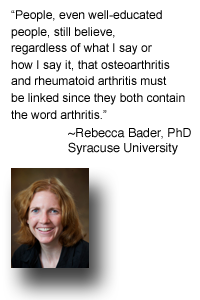 I have watched my mother struggle with Rheumatoid arthritis for as long as I can remember, and it has propelled me into this healthcare field. Thank you to the Rheumatoid Patient Foundation for this opportunity, and for providing hope to those afflicted by this condition. 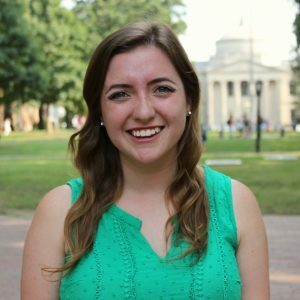 Rachel Sauls is a sophomore transfer student at the University of North Carolina at Chapel Hill. Her major is Global Studies, with a focus in Global Health, and her minors are Literature, Medicine, & Culture and Medical Anthropology. Rachel has been living with rheumatoid disease since the age of eleven, and is passionate about increasing accessibility, promoting empathy, and making space for health narratives. She hopes to work with children and teenagers with chronic illnesses in the future as a social worker, hospital chaplain, or professional advocate.